 The official trailer of the upcoming controversial biopic PM Narendra Modi starring Vivek Oberoi has suddenly vanished from the internet. Read on to find out why! Bollywood films have always been suffering from extreme censorship and the difficulty to get the right certificate for the films. Well, this is one thing, another is the controversy which publicises a film negatively. Remember, the delay of Sanjay Leela Bhansali's Padmaavat starring Deepika Padukone, Ranveer Singh and Shahid Kapoor? 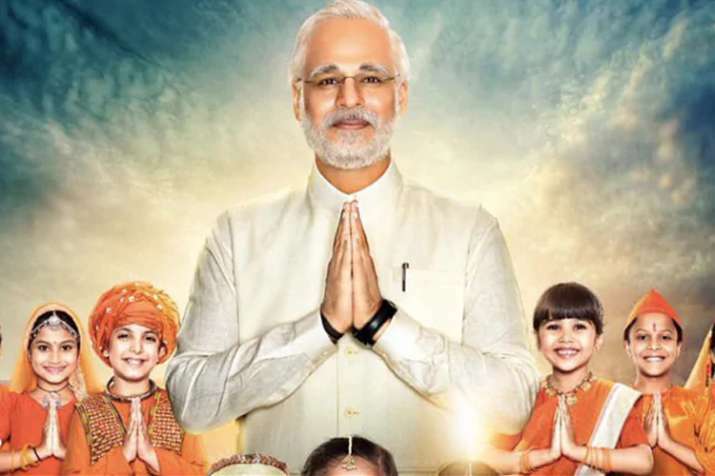 Now, in 2019, a biopic on the current Prime Minister of India, Narendra Modi was made and banned for its release. 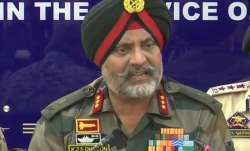 The reasons are certainly associated with the country's politics and approaching Lok Sabha Elections 2019. Well, banning a film, for this reason, is not new, the interesting piece of information is that after declaring the ban on the film, now the trailer has also been deleted from YouTube. So if you fail to watch the trailer of PM Narendra Modi, it's because it has gone missing from YouTube, the video-uploading platform. Yes, it's true! 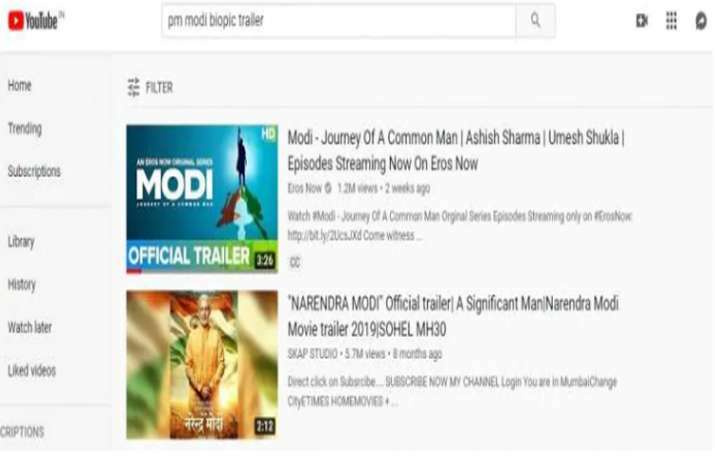 The official trailer of the upcoming controversial biopic PM Narendra Modi starring Vivek Oberoi, which was released in March, has suddenly vanished from the internet. So when you type "PM Narendra Modi film trailer" on the search bar of YouTube, you might get to watch the trailer but not the official one. The official trailer of the biopic was released on March 21. The trailer was possibly taken down after the Election Commission's order staying the release of the film. In its order, the Election Commission had also mentioned that "any poster or publicity material concerning any such certified content, which either depicts a candidate (including prospective) for the furtherance (or purported to further) of electoral prospect, directly or indirectly, shall not be put to display in electronic media in the area where MCC (model code of conduct) is in operation. (sic)"